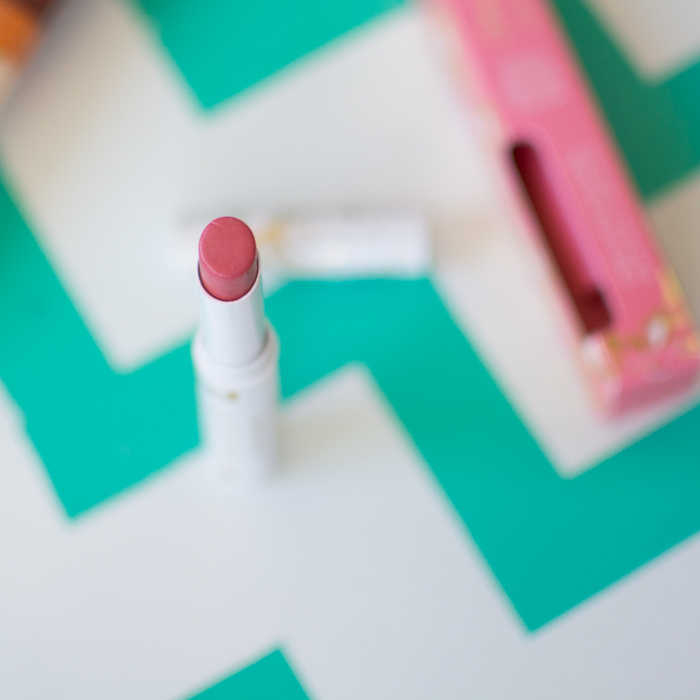 Description: Love and nourish your lips with this naturally hydrating lipstick. Love it! Xox is a light pinky-coral and has a super moisturizing and pigmented formula. 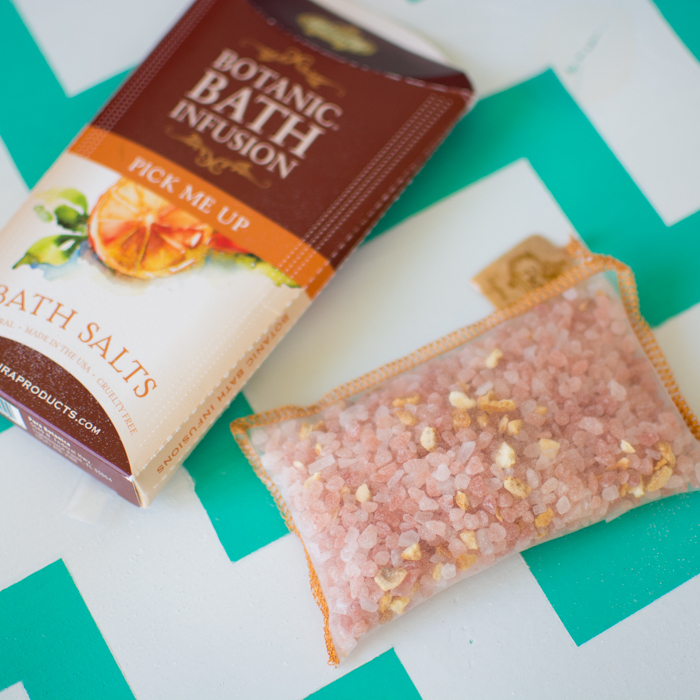 Description: Botanic bath infusions are luxurious, three-in-one bath therapies that combine restorative mineral sea salts, fragrant essential oils, and curative herbs and flowers in a single biodegradable sachet for easy, mess-free bathing. Pick Me Up is a stimulating blend of Himalayan sea salt, sweet orange oil, and lavender. Pick Me Up smells delightful with a warming orange fragrance. I love that it comes in a sachet so you don’t have to spend the end of a relaxing bath wiping out a tub full of orange rinds. I can’t wait to try it out! 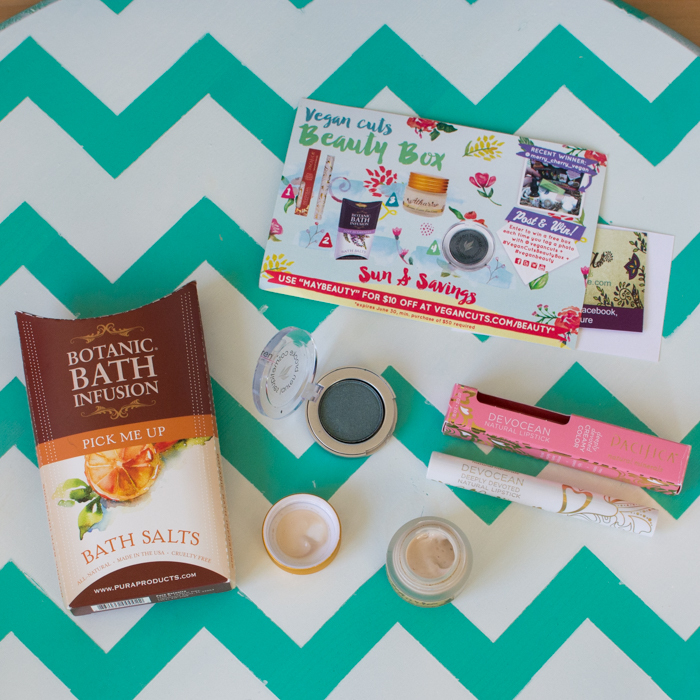 Pura Botanica is a vegan and cruelty-free company. Description: Moroccan coffee eye cream that helps hydrate, increase elasticity, and reduce dark circles and wrinkles. I don’t have any major under eye problems, but it can’t hurt in the prevention arena. Looking over the reviews on their site for this product I got a better idea of what to expect. It has a very nice and light lotion texture with a noticeable coffee scent. P.s. 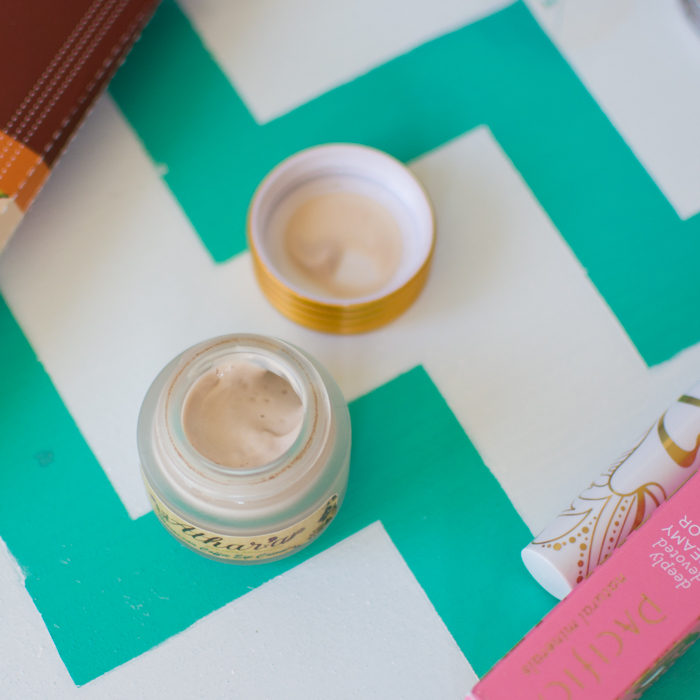 this eye cream has rave reviews. Description: Natural eye shadow that goes on smooth and blends beautifully for all-day wear. Will this get me to really tackle blue eye shadow?? I guess in fairness this is more of a teal-blue so I might like it much better! I’ll get better at swatches too, because I realize now how horrible my swatch is. Sorry! Do you have this one? What are your thoughts? Tips?